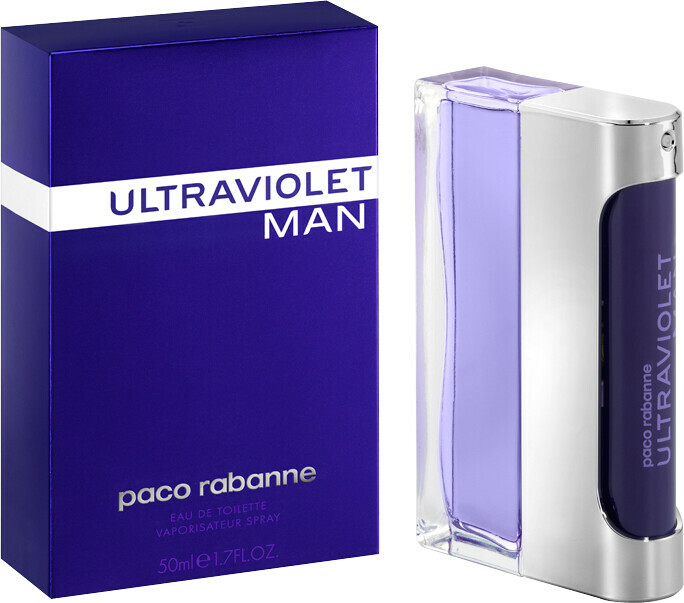 Paco Rabanne Ultraviolet Man Eau de Toilette Spray is rated 5.0 out of 5 by 2. 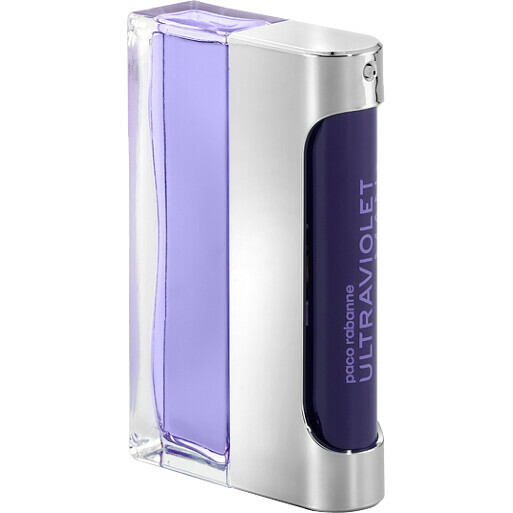 Rated 5 out of 5 by Alina15 from Perfect purchase as always with Escentual I got this for my boyfriend for Valentine's Day, and it was a smasher. Escentual customer service and delivery are perfect as always.